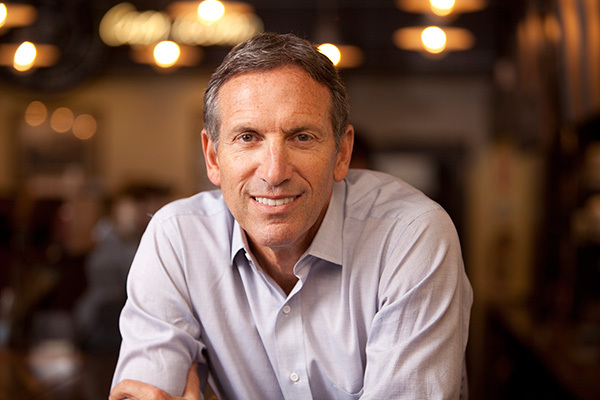 Howard Schultz is chairman, president, and chief executive officer of Starbucks, where he has been recognized for his leadership, business ethics, and efforts to strengthen communities. He and his wife, Sheri, have pledged extensive support to help veterans make successful transitions to civilian life through the Schultz Family Foundation's Onward Veterans initiative. Schultz is the best-selling author of Onward: How Starbucks Fought for Its Life without Losing Its Soul and Pour Your Heart into It. 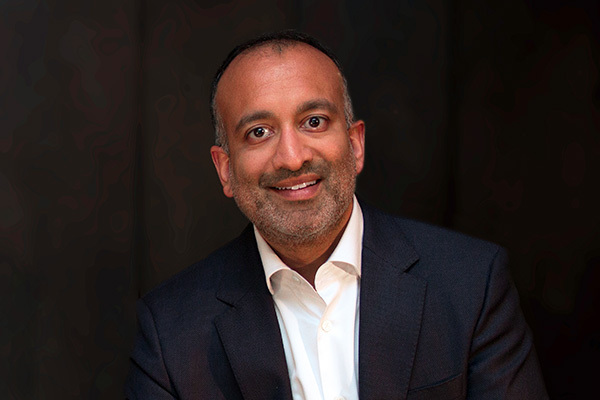 Rajiv Chandrasekaran is a senior correspondent and associate editor at The Washington Post, where he has worked since 1994. He has been the newspaper's bureau chief in Baghdad, Cairo, and Southeast Asia, and he has been covering Afghanistan off and on for a decade. Chandrasekaran is the author of Little America and Imperial Life in the Emerald City, which was named one of the 10 Best Books of 2007 by The New York Times.